Yes, really. There's even a Switch version. 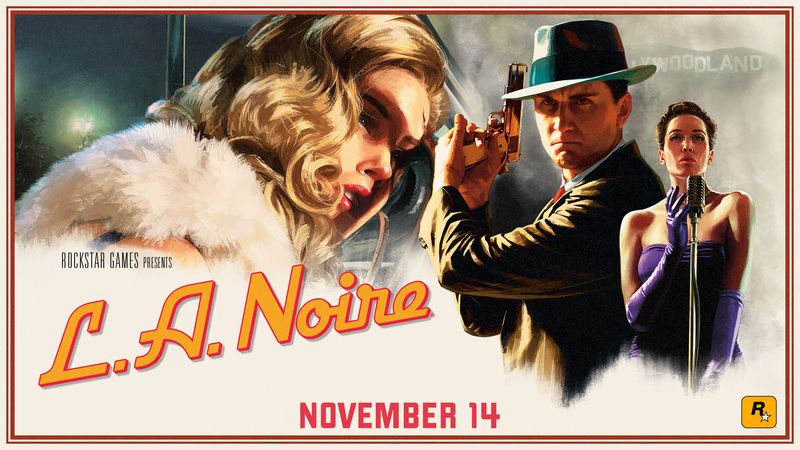 Red Dead Redemption 2's release might've gotten pushed into next spring, but Rockstar Games has something else to fill that gap: an unexpected HD (and UHD) remaster of its 2011 detective simulator L.A. Noire. This goes beyond the expected gussied up graphics for modern consoles though, as it's also getting a pack of missions cases designed specifically for virtual reality. "Players can use real-world physical motions including grabbing, inspecting and manipulating individual clues or using the detective's notebook to make notes or draw freehand." In addition to that, you'll be able to use the Vive's wands to steer cars, open their doors, shoot while driving and change the radio station. Cool. Speaking of motion controls, L.A. Noire is coming out for the Nintendo Switch, too. Like its PlayStation 4 and Xbox One versions, this includes the original game and all its add-on packs in addition to gesture controls, HD rumble and a new, wider over-the-shoulder camera angle and touchscreen controls. The PS4 and Xbox One versions have also been optimized for their stronger siblings. Both the PS4 Pro and Xbox One X versions will run in 4K resolution (PS4 and Xbox One will be in "native 1080p") and feature enhanced lighting and high-res textures. The console versions will be released November 14th, but there isn't a date for when it'll appear on Vive just yet. We've reached out for more information and will update this post should it arrive. 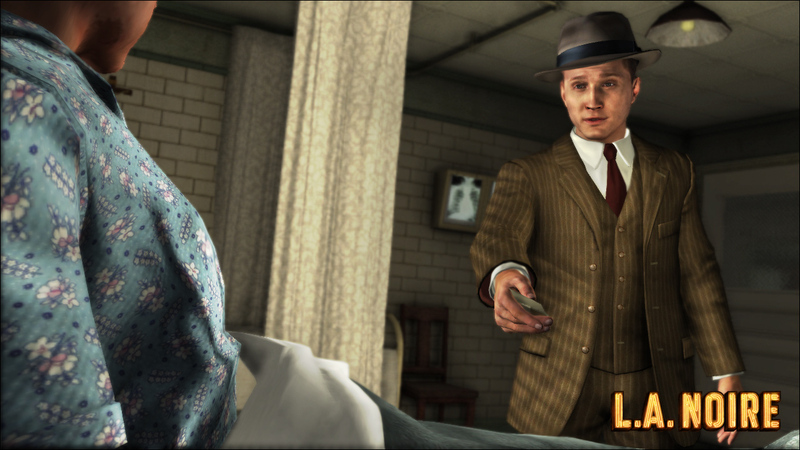 L.A. Noire first released in May 2011 on PC, PlayStation 3 and Xbox 360, and drew a slew of praise for its technical advancements. Original developer Team Bondi pioneered a facial scanning system for performance capture that sought to accurately recreate facial expressions in real-time as its actors (many from Mad Men, given its 1950s Hollywood setting) gave their performances. As Detective Cole Phelps, you had to investigate crime scenes and interrogate witnesses, sussing out truths from lies based entirely on reading the subject's face. The PS3 and Xbox 360 version currently sits at an 89 on review aggregator Metacritic, with the PC edition scoring an 83. By August 2011, rumors started floating that Team Bondi was being shuttered and that the studio faced numerous allegations of unpaid wages and bonuses. In 2012, the studio confirmed that it was working on a second game, Whore of the Orient after being bought in part by Mad Max director George Miller and changing names. Last summer after a lengthy silent period, the game was effectively cancelled.